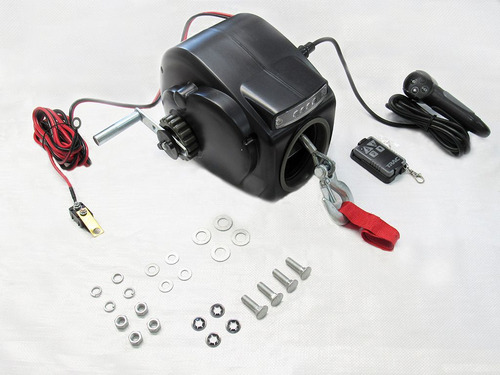 Our Electric Boat Trailer Winches Are Perfect For Pulling Your Boat Onto A Trailer. 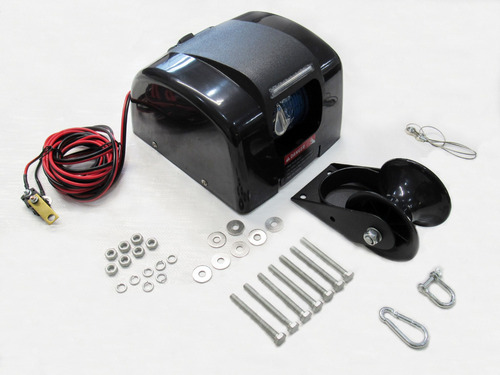 These Electric Boat Trailer Winches Are Great For Pulling Your Boat Onto A Trailer. 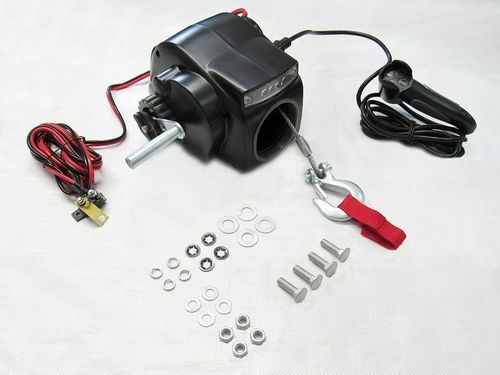 This Simple Electric Anchor Winch Is Perfect For Raising Or Lowering Your Anchor. 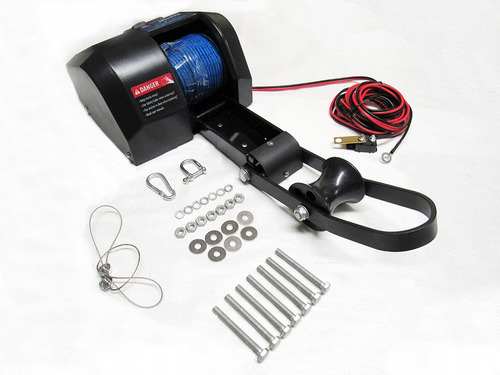 This Heavy Duty Electric Anchor Winch Is Great For Raising Or Lowering Your Anchor When At Sea.